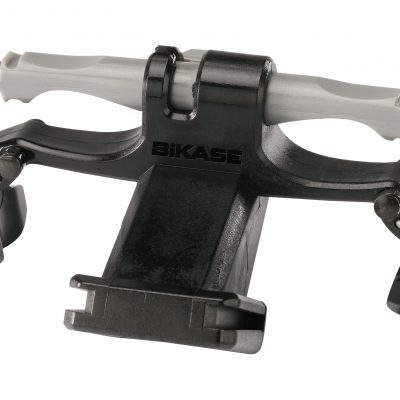 The BiKASE Momentum family of saddle bags is the perfect compliment to any ride. 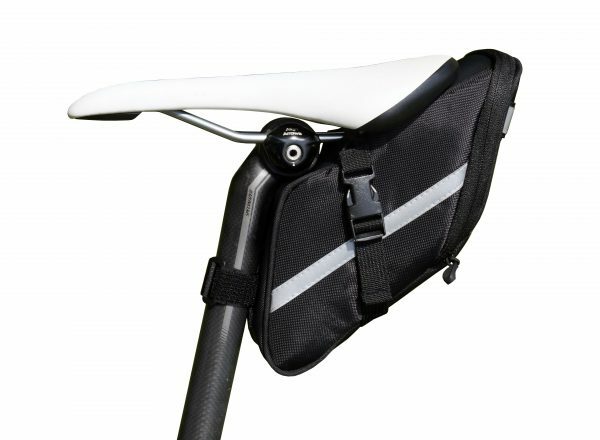 With a narrow contoured design, the Momentum fits snugly between the seat post and saddle without interfering with the rider. 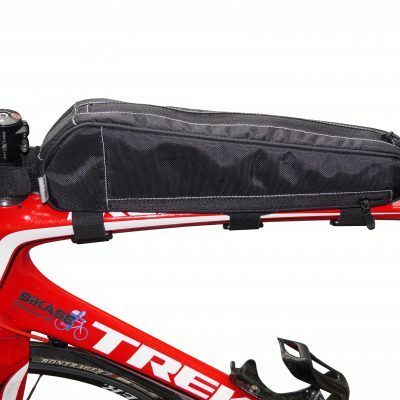 Using 2 quick disconnect buckles with straps that run thru the seat rails and under the bag, the Momentum XL is easy to install and remove. 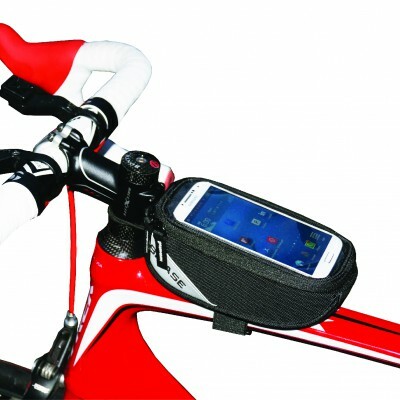 Round that out with a taillight mount, reflective striping, four sizes and multiple colors (XL in Black only), there is a Momentum for you. 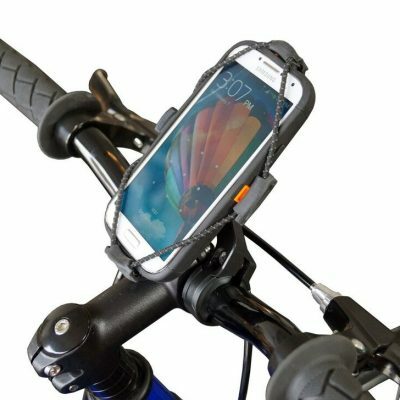 Interior Mesh pocket and elastic band to store phone, wallet or other item. 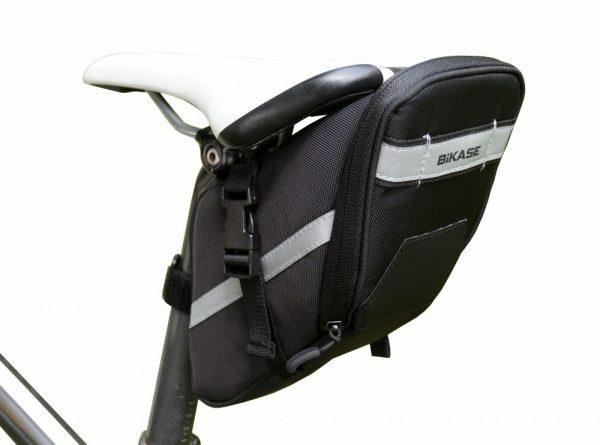 The BiKASE Momentum bike seat bag family of saddle bags is the perfect compliment to any ride. With a narrow contoured design, the Momentum seat bag fits snugly between the seat post and saddle without interfering with the rider. 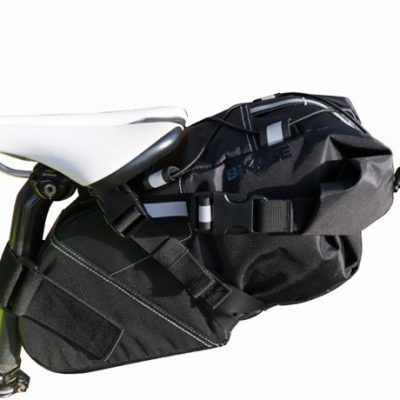 Using 2 quick disconnect buckles with straps that run thru the seat rails and under the bag, the Momentum XL is easy to install and remove. Round that out with a taillight mount, reflective striping, four sizes and multiple colors (XL in Black only), there is a Momentum for you. 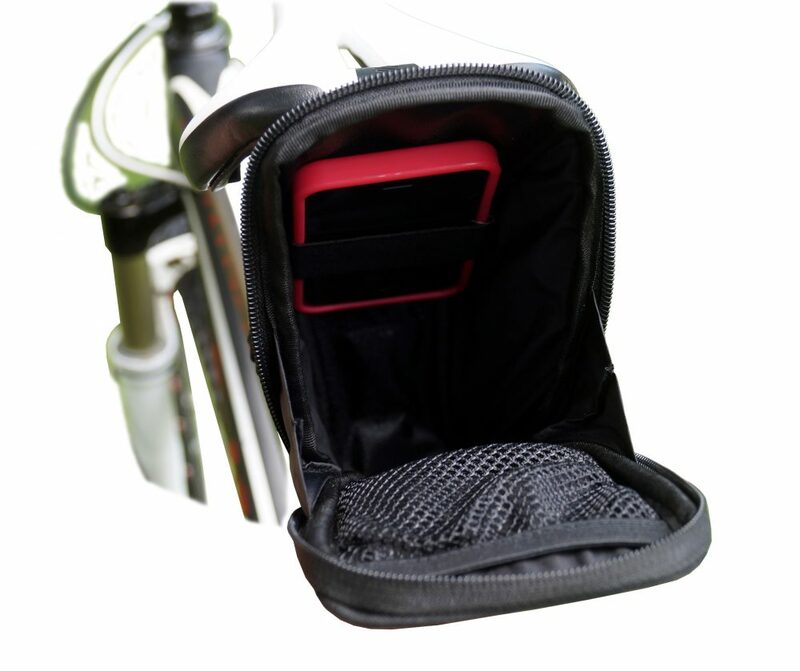 Interior Mesh pocket and elastic band to store phone, wallet or other items.